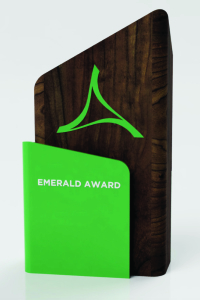 The 27th Annual Emerald Award, designed by OneTwoSix, is made from repurposed materials. A panel of knowledgeable third-party judges with cross-sectoral experience rose to the challenge of narrowing down the brilliant examples of innovation and environmental achievement nominated this year for the uniquely-Albertan award. A maximum of three nominees in each of the 11 Emerald Award categories have been selected as a finalist with one as the recipient. 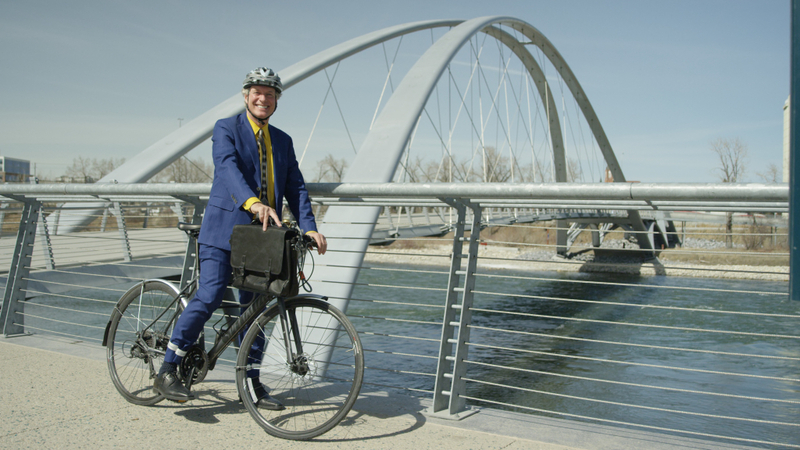 Lonny Balbi, founder of Bike to Work Day Calgary, is named recipient of the individual Commitment category. 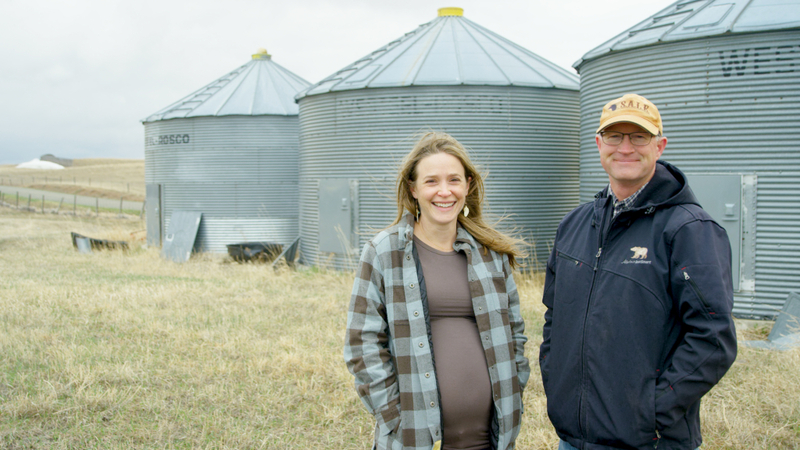 The Waterton Biosphere Reserve receives the Community Group or Not-for-Profit Association: Grassroots award for their “Carnivores in Communities” program. The Emerald Awards recognize and celebrate environmental excellence achieved by individuals, not-for-profit associations, large and small corporations, community groups and governments from across Alberta. 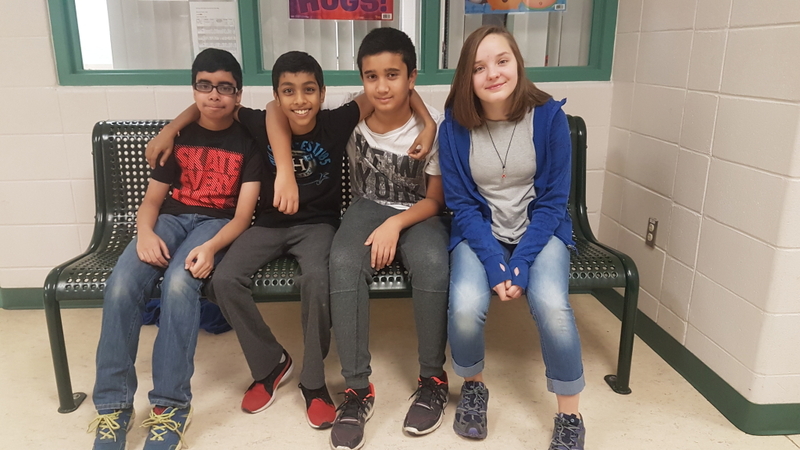 Since 1992, the Emerald Awards has recognized over 800 finalists and 300 recipients from over 120 Albertan communities who have demonstrated creative thinking and innovation in environmental management systems, technologies and education programs. HERE ARE THIS YEAR’S FINALISTS AND RECIPIENTS.